A Modernized high-end kitchen studio featuring two sound-stages (+NC-30) and state-of-the-art appliances, it holds a basement level with an astonishing office space that used to be a post-production laboratory. 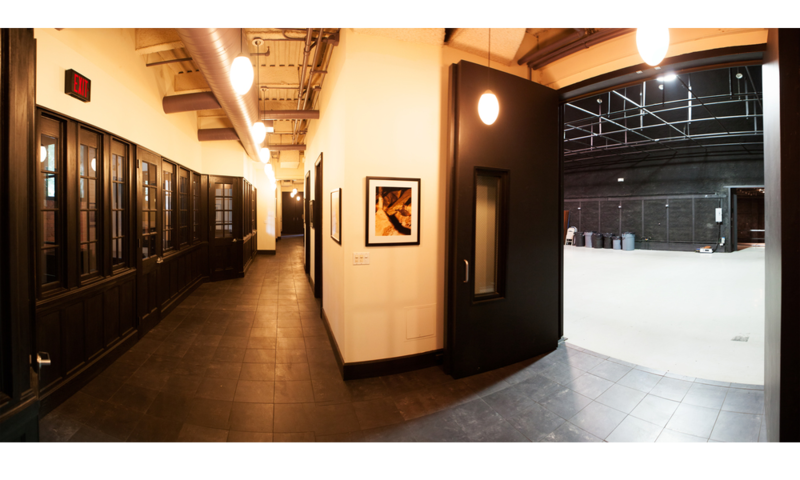 It’s conveniently located on right next to the CitiBank Tower in Long Island City, Queens a block away from the 7 Train on Court Square Station. It’s entirely ground-floor accessible. Its utilities include restrooms, heating, air-conditioner, wifi and house power up to 300amps for studio lighting. 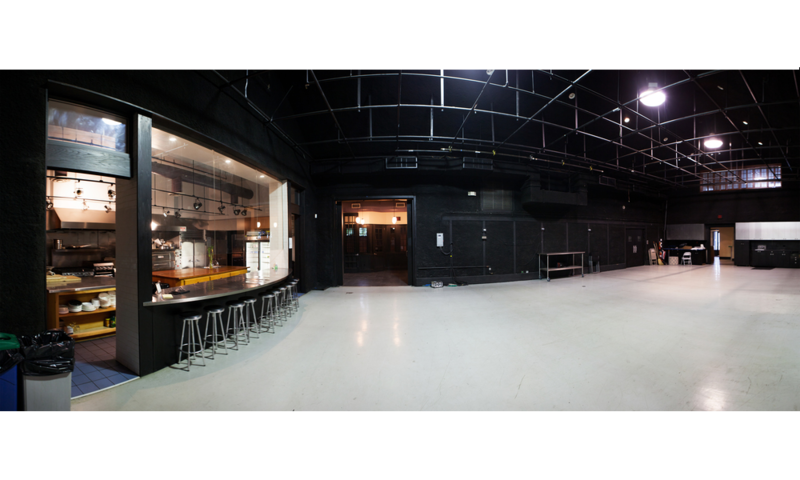 This location is available for filming Monday through Sunday – 24/7.